In a lawsuit filed on January 30, Three Massachusetts Institute of Technology (MIT) professors are alleging Ford makes use of stolen technologies to run fuel-efficient engines in its trucks, demanding an unspecified share of proceeds from truck sales. They allege that their patented dual-port and direct-injection technology were added to Ford's EcoBoost engines in recent years without approval. This dispute marks a split in a long alliance between MIT and Ford, which established a joint energy research system over a decade ago -2007 to be precise - to focus on development of fuel, powertrain and energy tech. 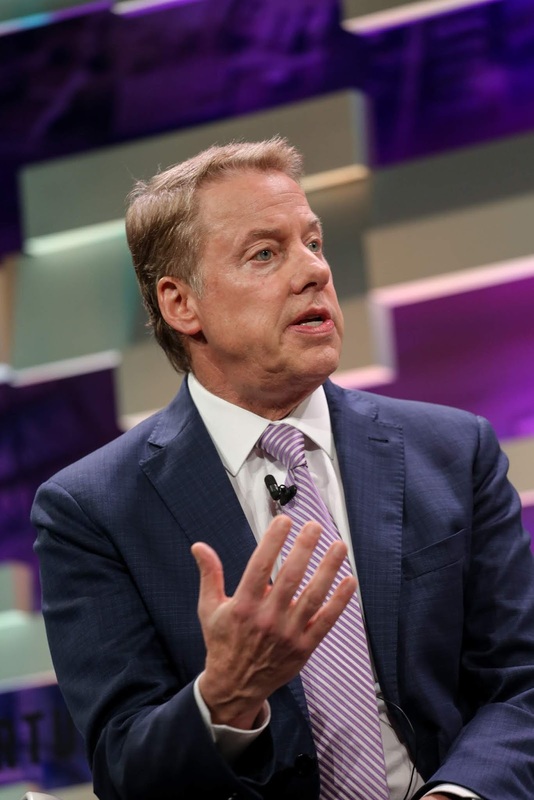 But by 2015, Ford suggested the professors were "greedy inventors" and bounced back on offers to negotiate exclusive rights to license the patents, the lawsuit claims. MIT professors Leslie Bromberg, Daniel R. Cohn and John B. Heywood, have worked on improvements to internal-combustion engines for decades and say they invented dual-injection technologies that cater for better fuel-and-air mixing and combustion stability than direct-injection technologies. They transferred ownership of their creations to MIT, which then granted licensing rights to an entity - Ethanol Boosting Systems LLC- set up by the three men. EBS says it offered to license patents on the enhancements to Ford in 2014 but was met with a decline. 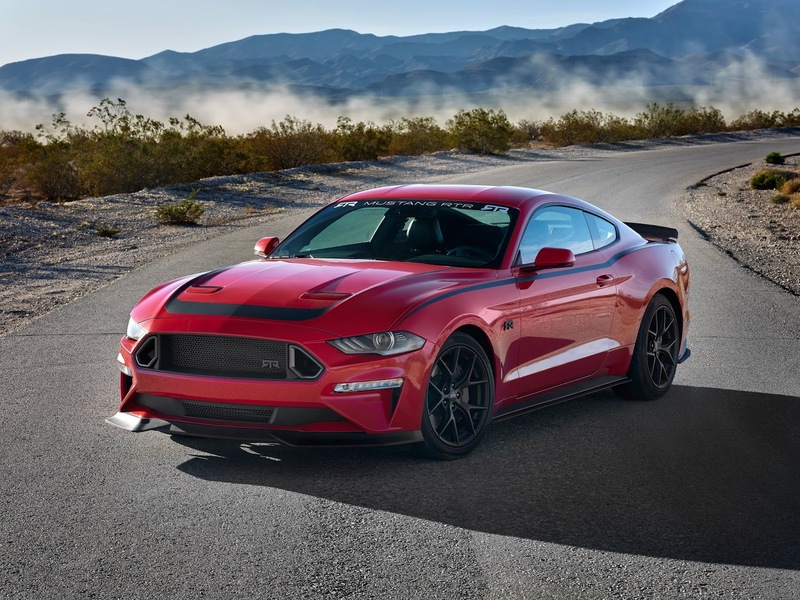 The three professors allege that the technologies they worked on have become utilized in new EcoBoost engines Ford is fixing in recent models, including Mustang sport cars, F-150 trucks and Lincoln Navigator SUVs. Ford makes huge amounts from trucks. generating $42 billion in 2018 revenue from the F-Series alone. By estimates, the company sells two trucks every minute. 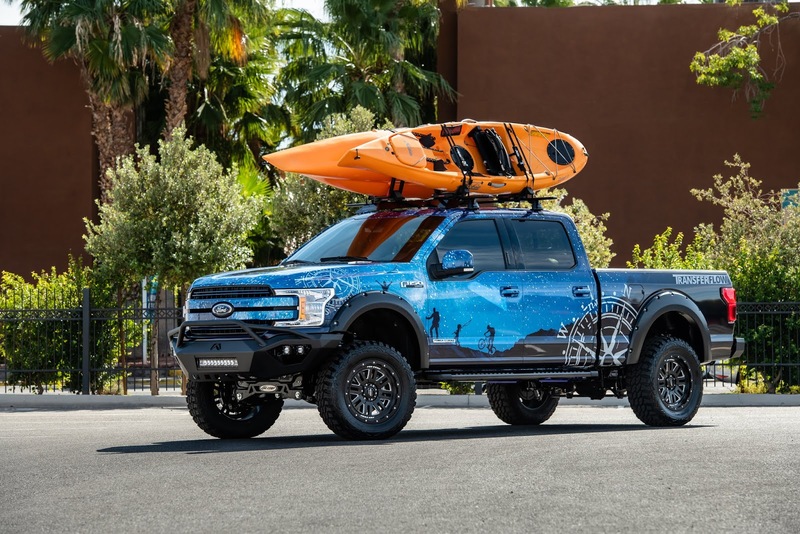 The majority of Ford trucks, and 60% of all F-150 models, use EcoBoost engines, according to Ford executive vice president of product development and purchasing, Hau Thai-Tang, who noted this at the Wolfe Research Global Auto Conference that held in January. The F-Series in 2018 “outsold the nearest competitor by the widest margin ever,”, Ford CEO Jim Hackett also noted in a recent earnings call.